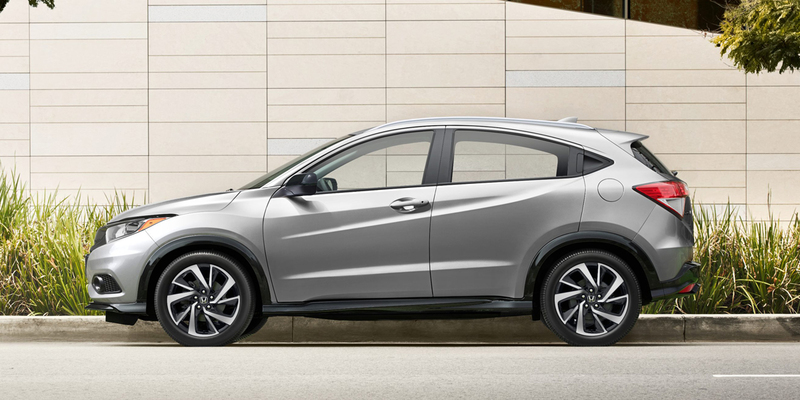 CG Says: The 2019 Honda HR-V gains the Honda Sensing suite of safety features (collision-mitigation braking, road-departure mitigation, adaptive cruise control, and lane-keep assist) for EX, EX-L, and Touring models. Apple CarPlay and Android Auto functionality is newly available. All HR-Vs have revised styling. A manual transmission is no longer offered. The subcompact-sized SUV slots below the compact Honda CR-V in size and price. The HR-V is based on the platform of the Honda Fit subcompact car. 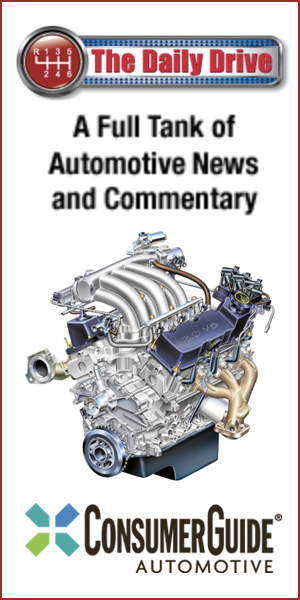 A 141-horsepower, 1.8-liter 4-cylinder with a continuously variable transmission is the HR-V’s lone powertrain. All-wheel drive is standard on Touring, otherwise front-wheel is standard and all-wheel drive is optional. HR-V trim levels ascend through Honda’s traditional LX, Sport, EX, EX-L, and Touring monikers. 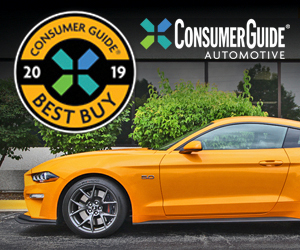 Standard features on all include a rearview camera, electronic parking brake, alloy wheels, tilt-telescopic steering wheel with audio and cruise-control buttons, Bluetooth connectivity, and Pandora internet radio. Higher trim levels can be equipped with a 7-inch touchscreen interface, keyless entry and starting, Honda’s LaneWatch side-view camera, Honda Digital Traffic, leather trim, power sunroof, and heated front seats. The HR-V is a solid entry in a fast-growing segment. It offers fine passenger and cargo room for its size, respectable fuel economy, and a sporty driving personality. A somewhat bland cabin and limited highway-passing power disappoint, however.